Valentine Gift suggestions - My Party Wear! 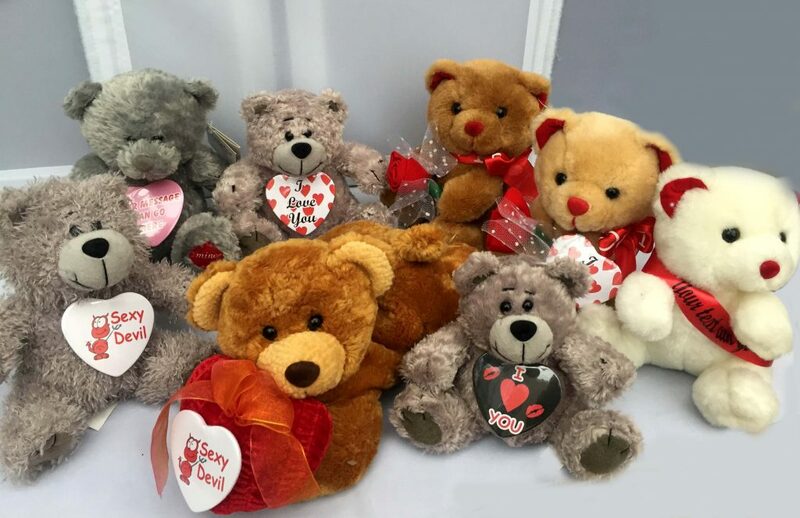 Cuddly teddy bears are a great surprise gift for any special occasion - especially on Valentine's Day. We have bears that can be personalised with your individual message, priced to suit all budgets. Choose from our selection of cuddly Teddy Bears. 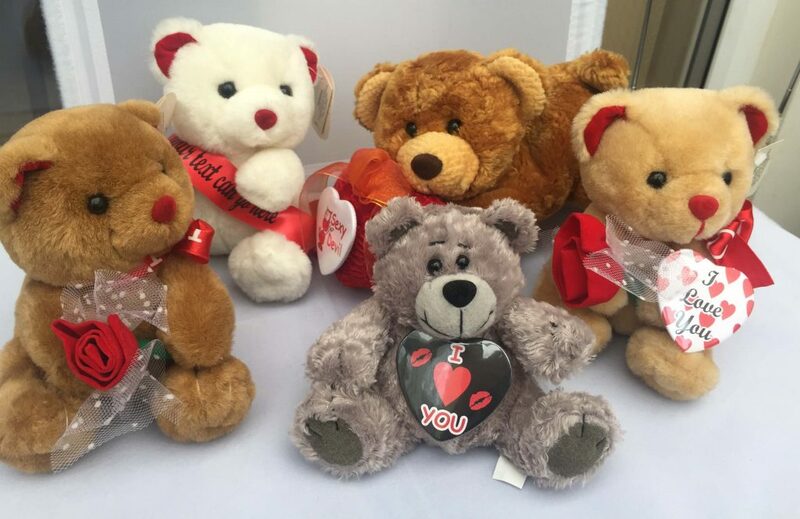 Add a heart shaped badge or a sash to the Teddy Bear of your choice and send your special message to the one you love. The bears can be personalised with a badge of your choice. We have a range of standard designs or you could suggest one of your own. The text is up to you - or you can choose to use the standard text. As an alternative you can also select a bear wearing a sash. You have a choice of ribbon colour and text colour, and you can choose your own message. You just need to be aware that there is only a small area for putting the message - so it's minimum words to the maximum effect !